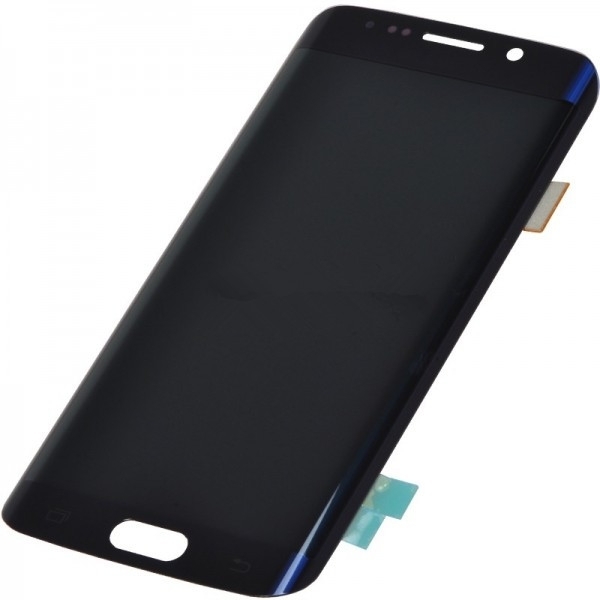 Compatibility: Samsung Galaxy S6 Edge G9250 G925V G925A G925T G925P G925R4. 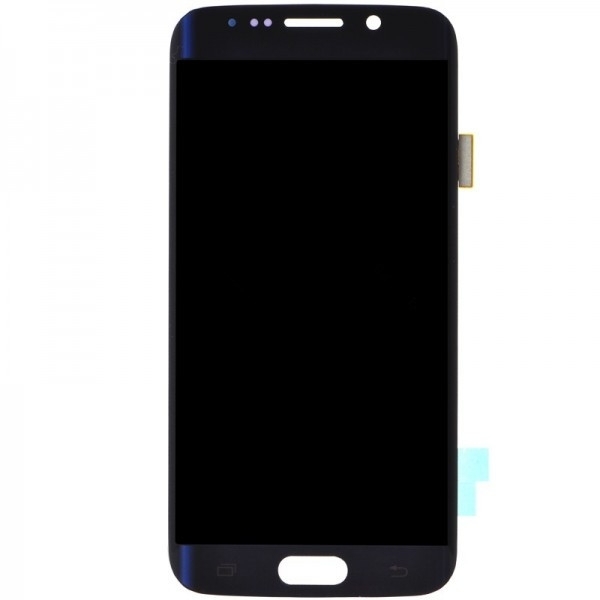 1.This Samsung Galaxy S6 Edge G9250 SM-G925 LCD Replacement is includes the LCD Screen,Digitizer Touch Screen with Glass Lens already attached. 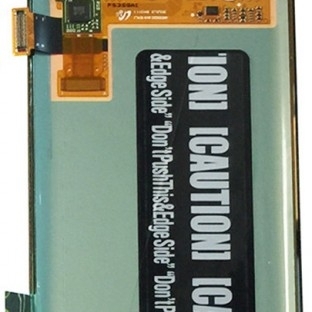 2.It is used to replace the faulty screen: display problems, dead pixels, cracked LCD screens, wrong color issues.